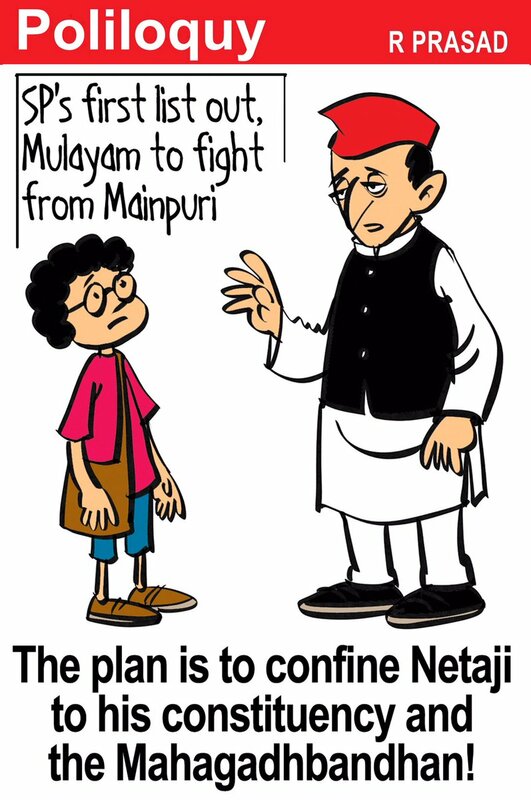 After Samajwadi Party announced that former Uttar Pradesh CM Mulayam Singh Yadav will contest from Mainpuri, R. Prasad suggests the move is a ploy by SP chief Akhilesh Yadav to ‘confine’ the role of his father to the constituency. 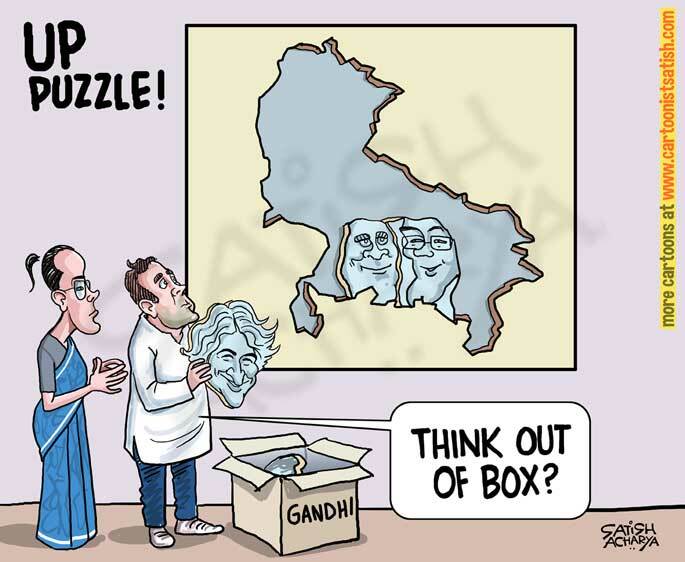 As Congress announced the candidature of Rahul and Sonia Gandhi for Lok Sabha elections from Uttar Pradesh, Satish Acharya takes a dig at the party’s inability to find a place for Priyanka Gandhi Vadra who was brought in as an out-of-the-box move. 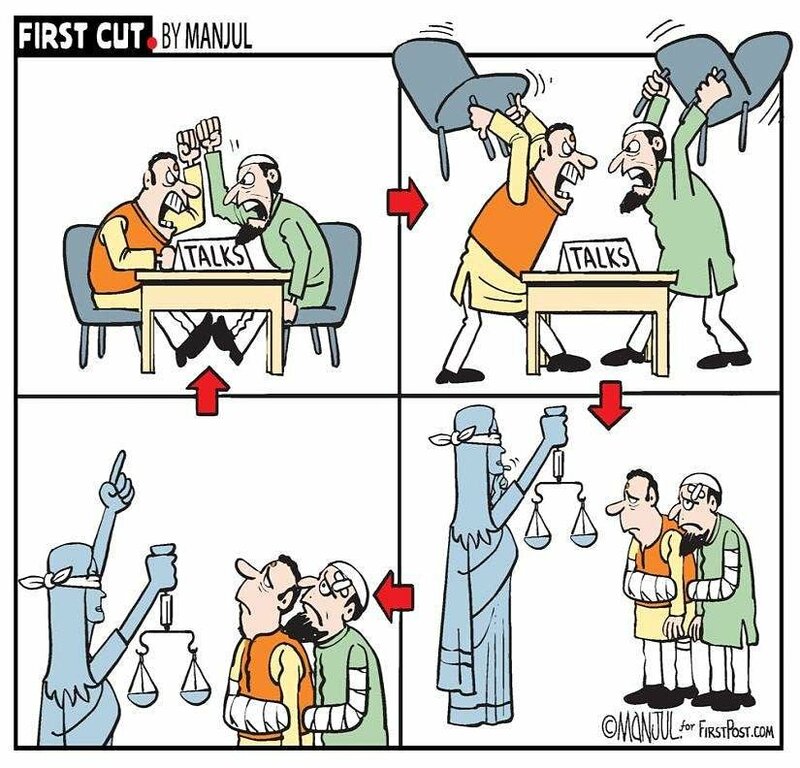 Taking a dig at the Supreme Court verdict to refer the Ram Janmabhoomi-Babri Masjid case for mediation, Manjul highlights the loop in which the issue has been stuck for over two decades now. 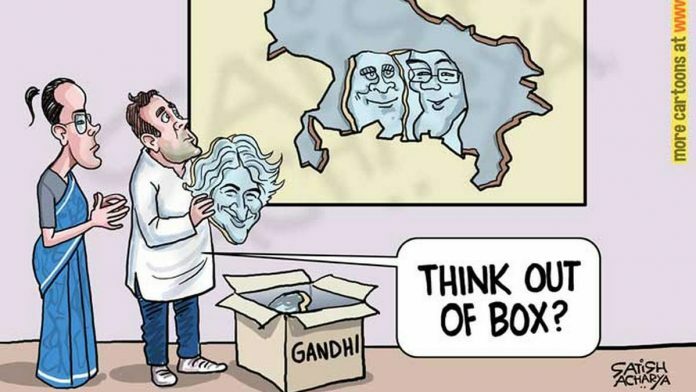 With the Modi government resisting to import dairy products from the US citing ‘cultural and religious sentiments’, Kirtish Bhatt has a sarcastic take to offer. 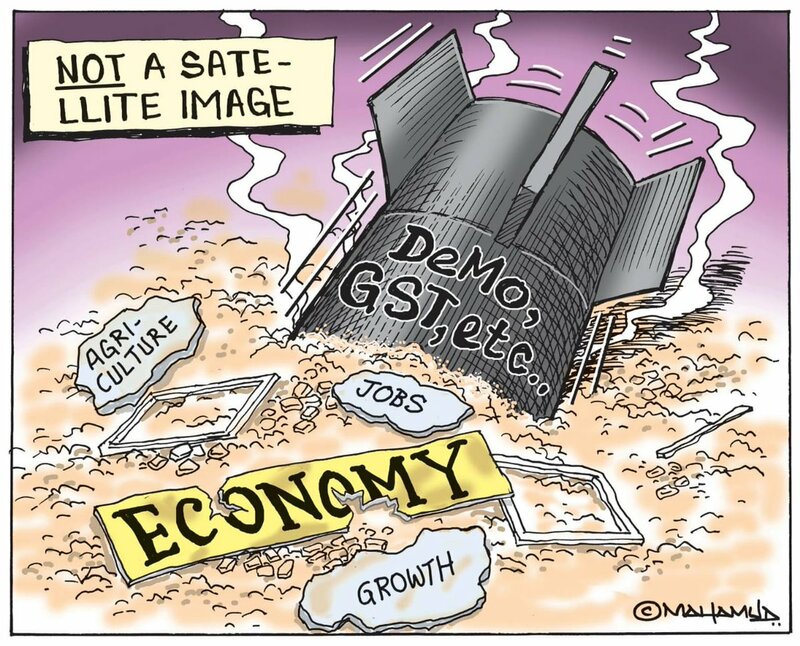 As several reports cite satellite images to question the extent of IAF’s airstrikes in Pakistan’s Balakot, Satish Acharya uses the opportunity to highlight the Modi government’s policy failures including demonetisation and GST.